*Adjustment of Status for Green Card – This immigration process adjusts or converts the status of a 90-day Fiancee Visa holder, after local marriage, to Lawful Residency in the U.S. 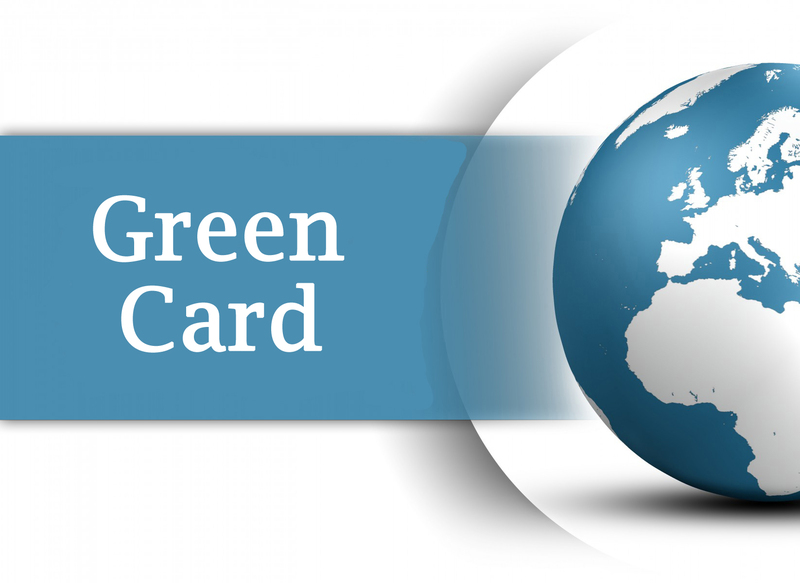 The Applicant is provided with the famous “Green Card” as proof of residency with travel and work permission. This Green Card status is considered temporary or conditional – valid for up to 24 months provided that the Applicant stay married. Minor Children under Age 21 may also qualify. Estimated processing times in standard cases around the country can range from 6 to 12 months.